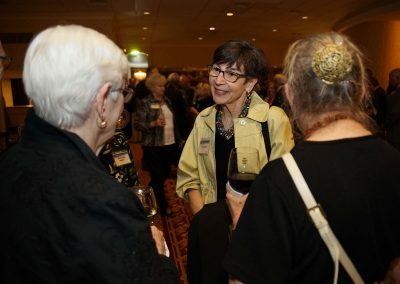 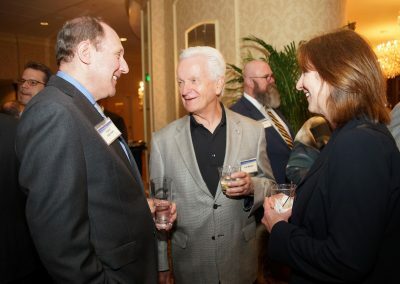 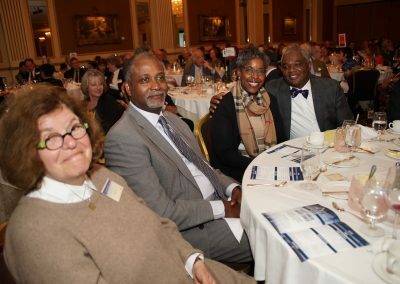 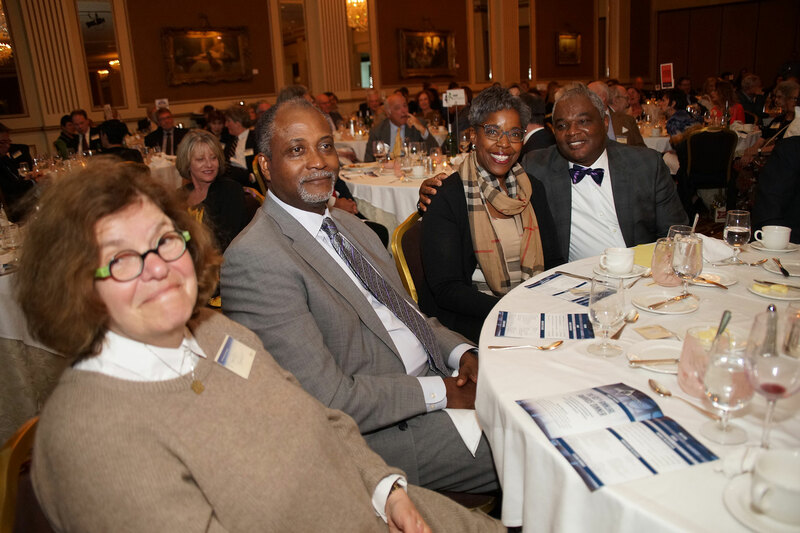 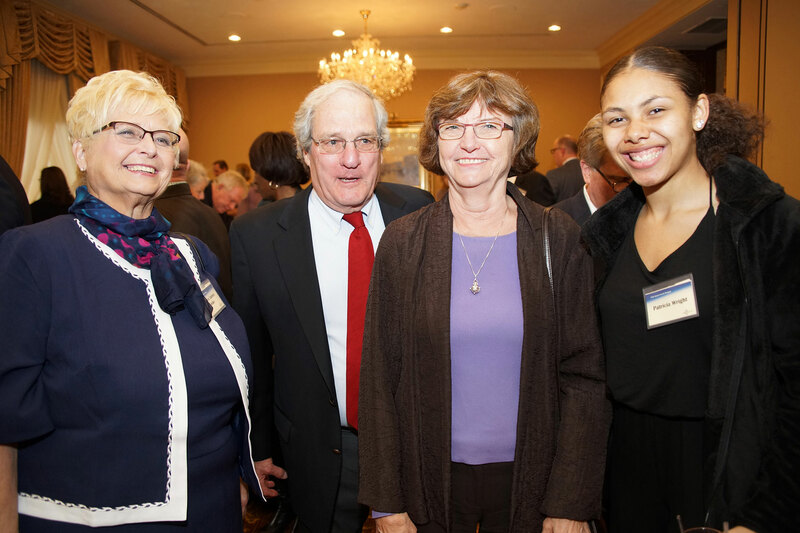 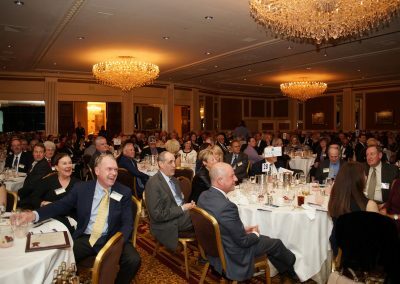 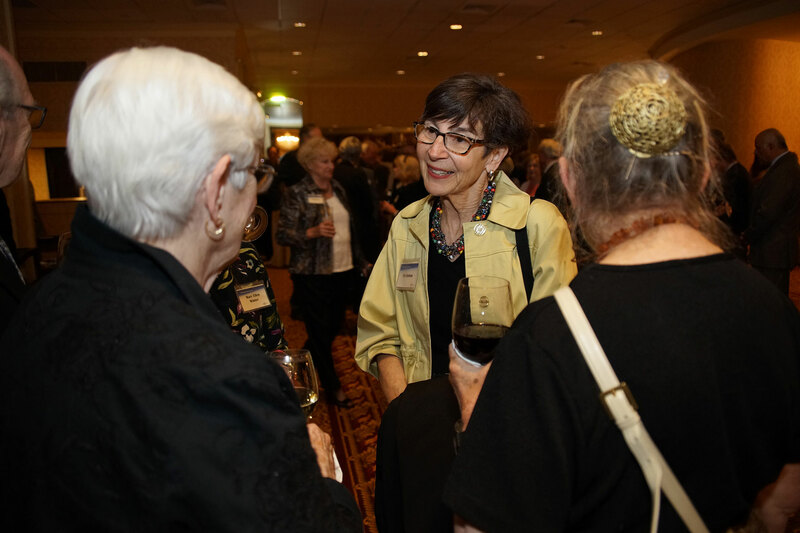 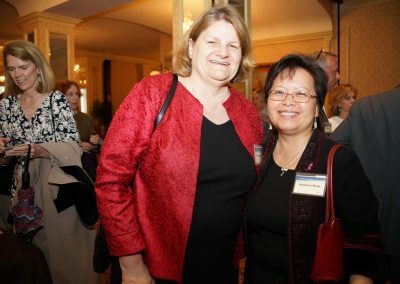 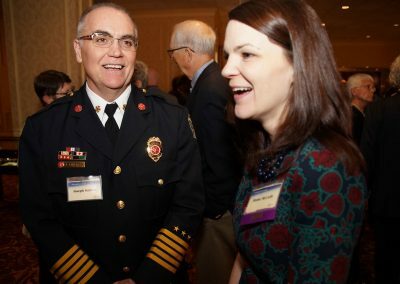 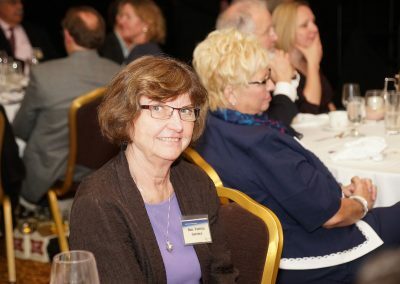 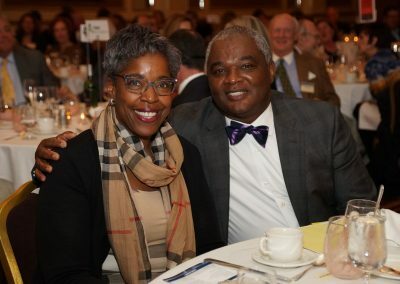 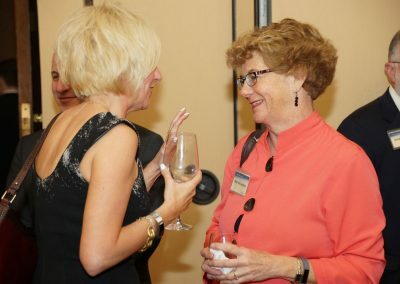 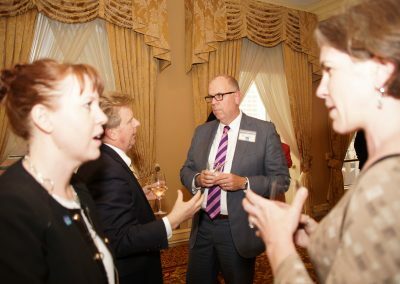 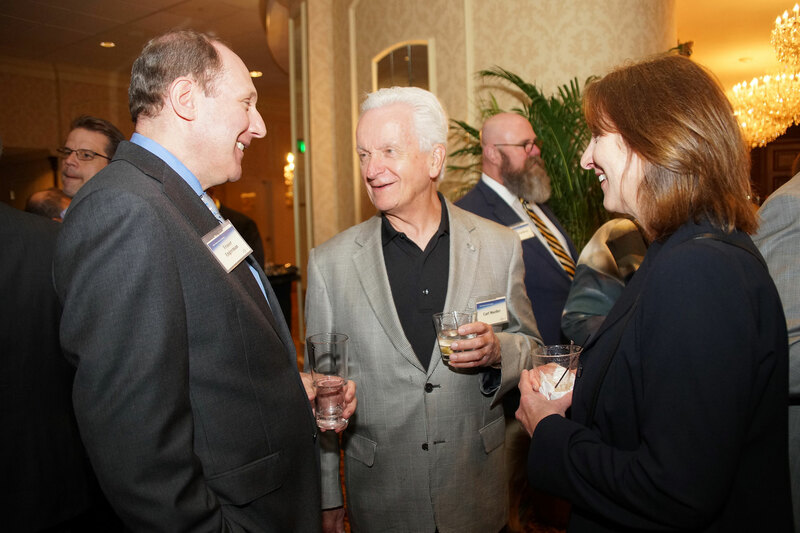 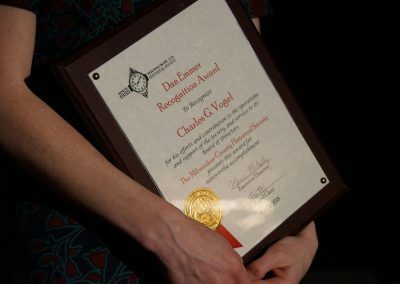 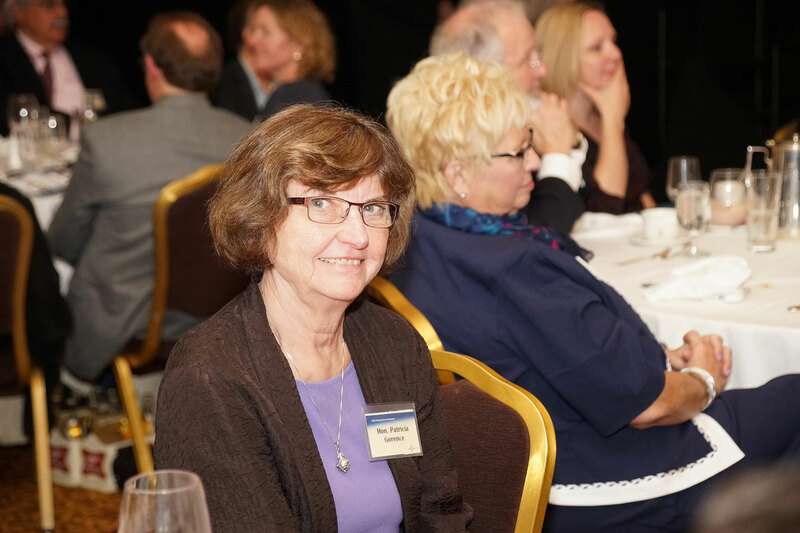 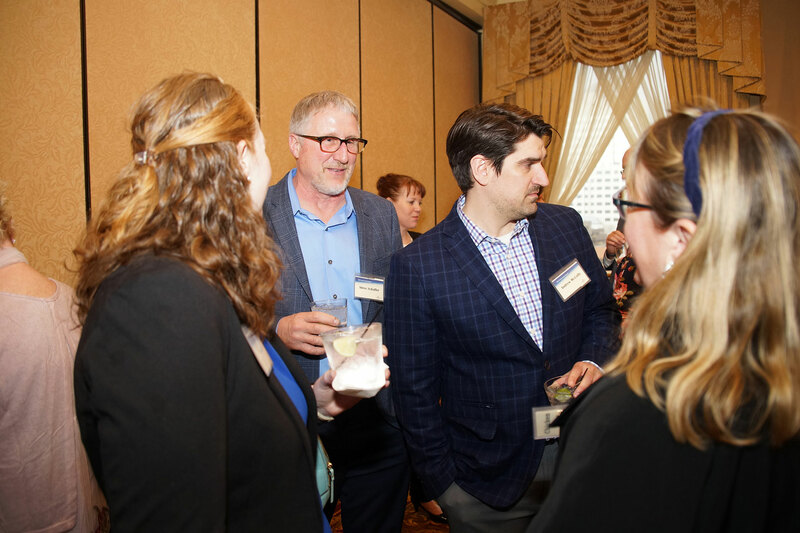 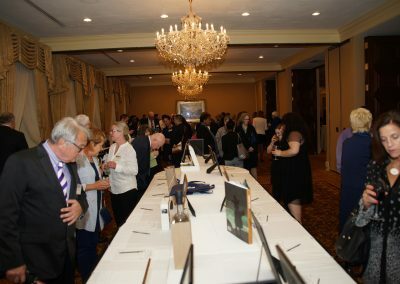 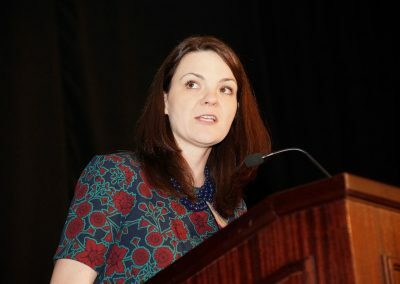 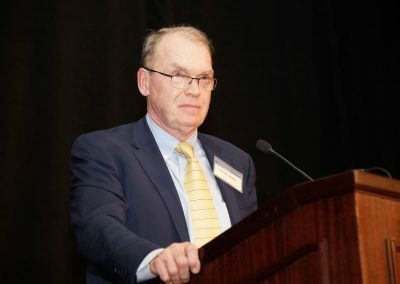 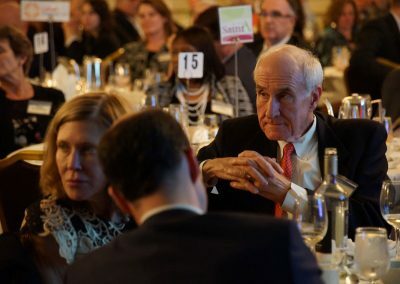 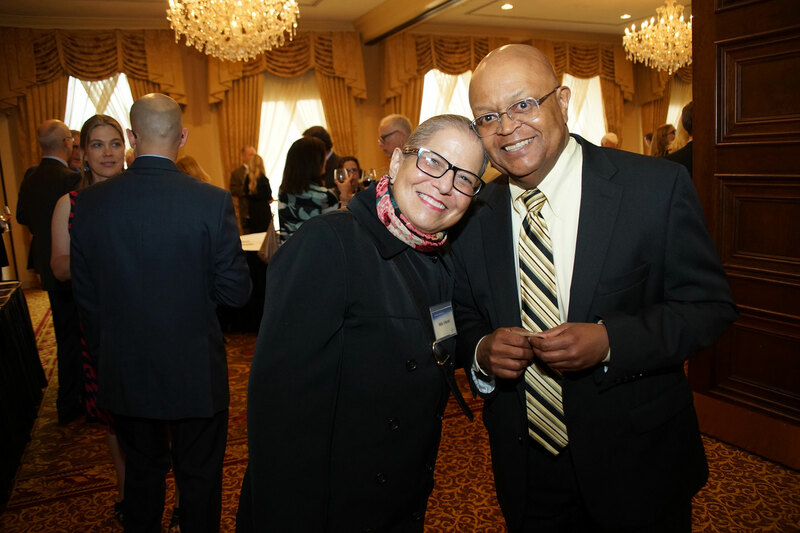 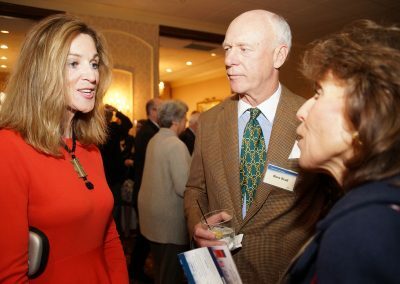 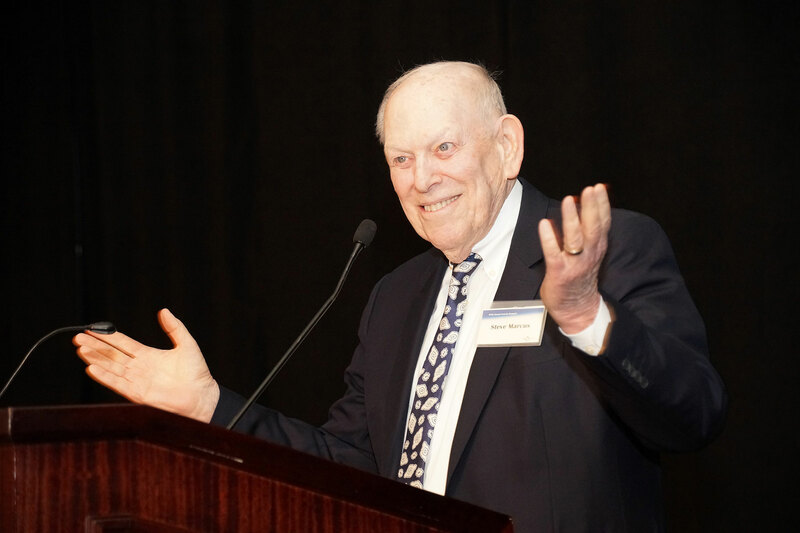 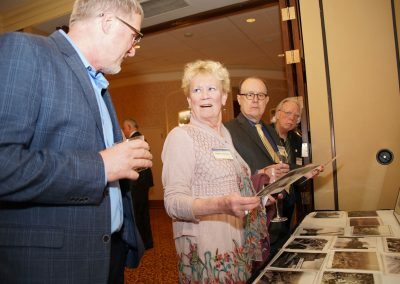 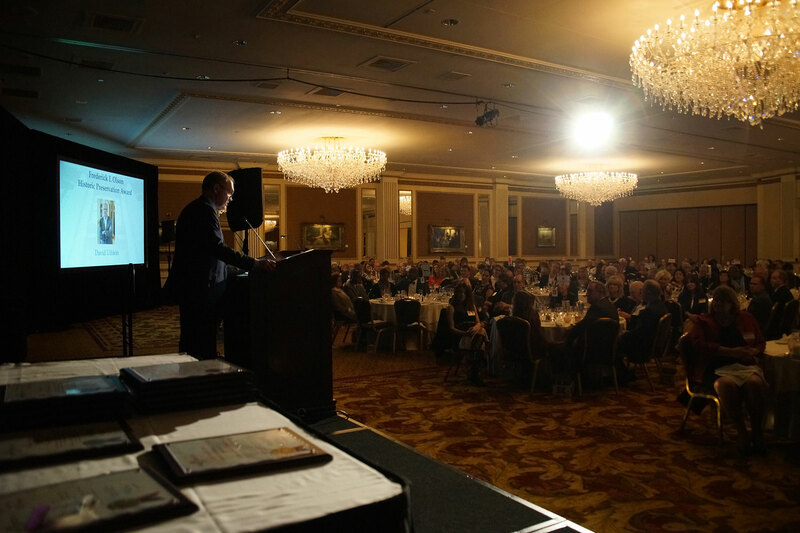 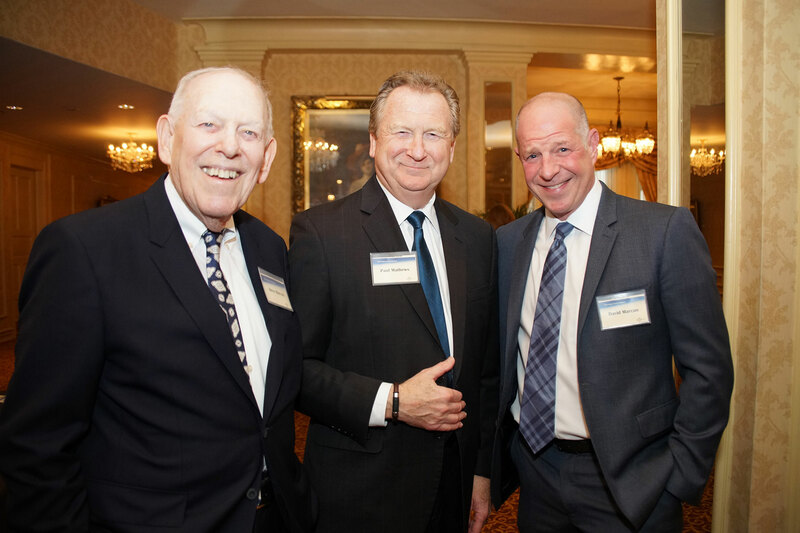 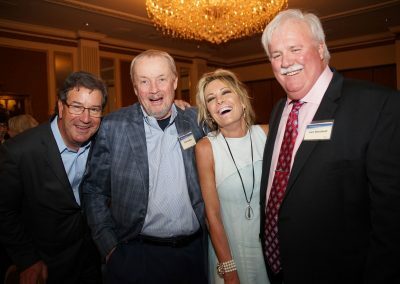 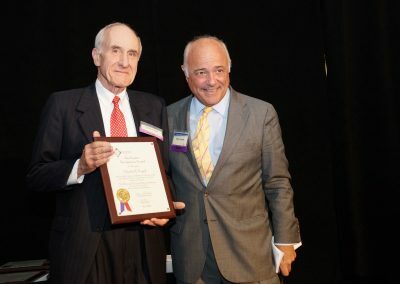 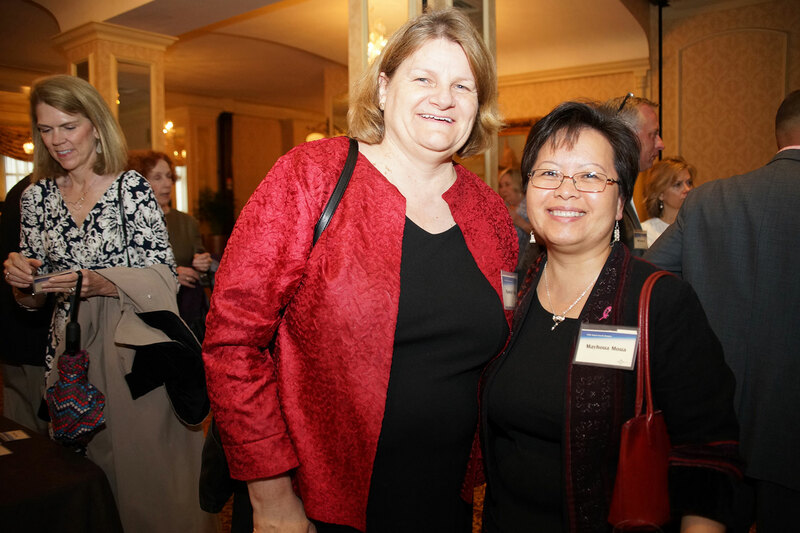 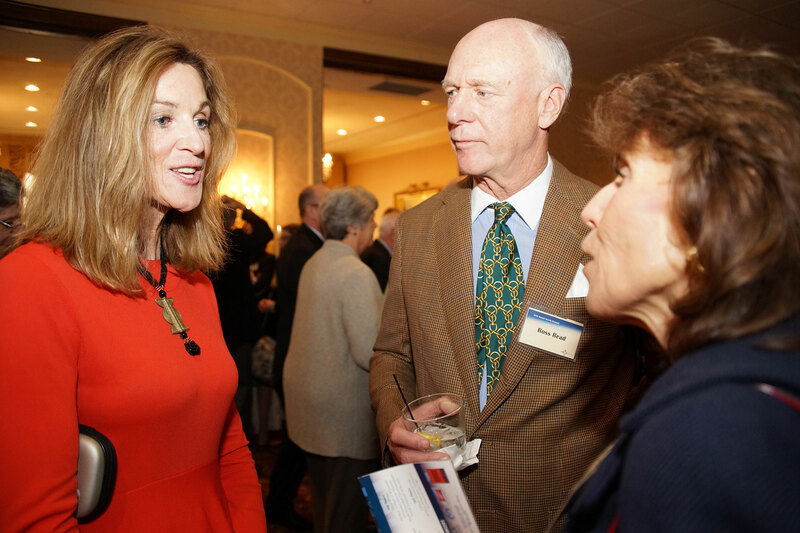 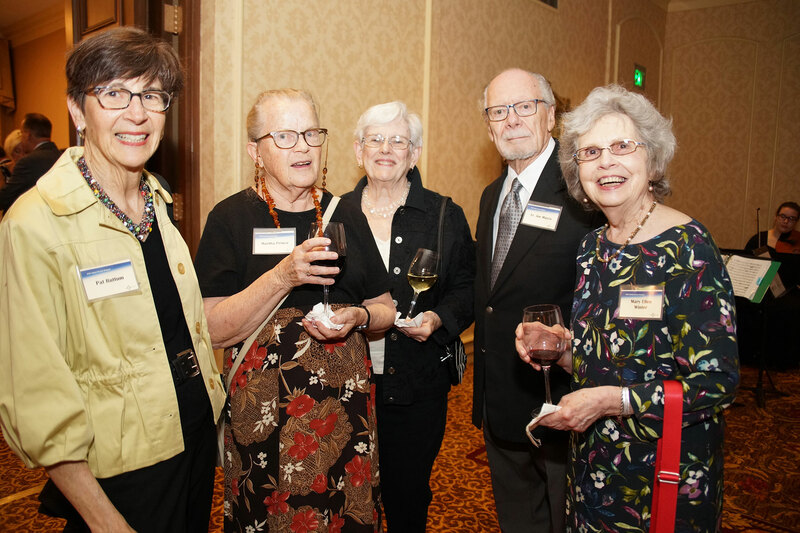 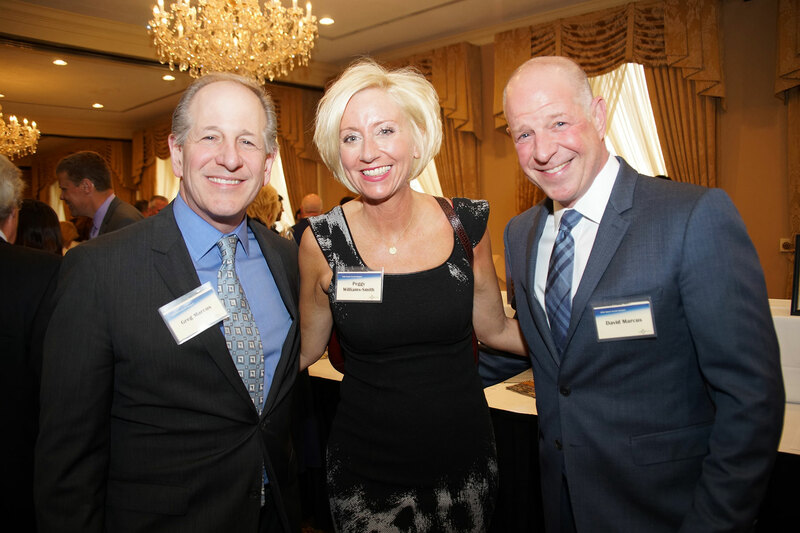 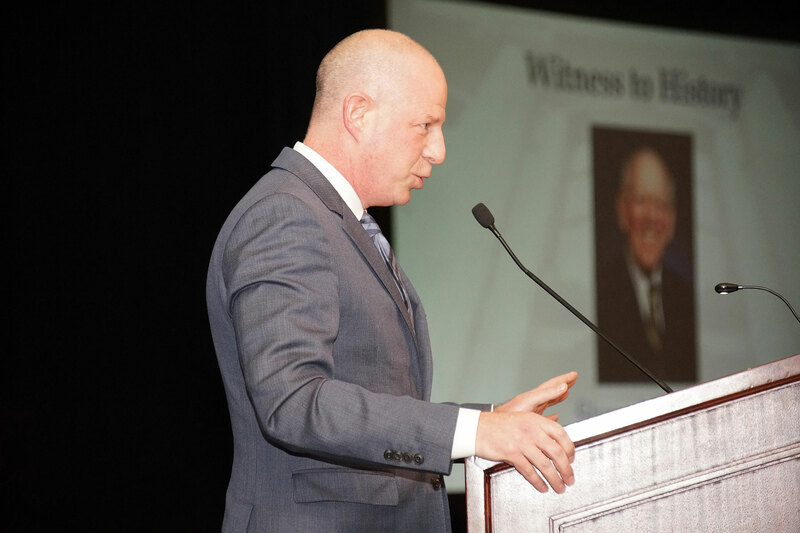 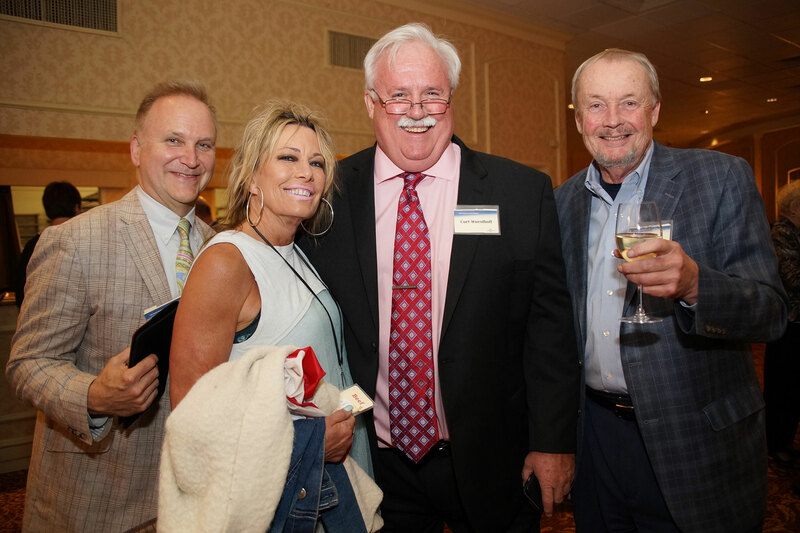 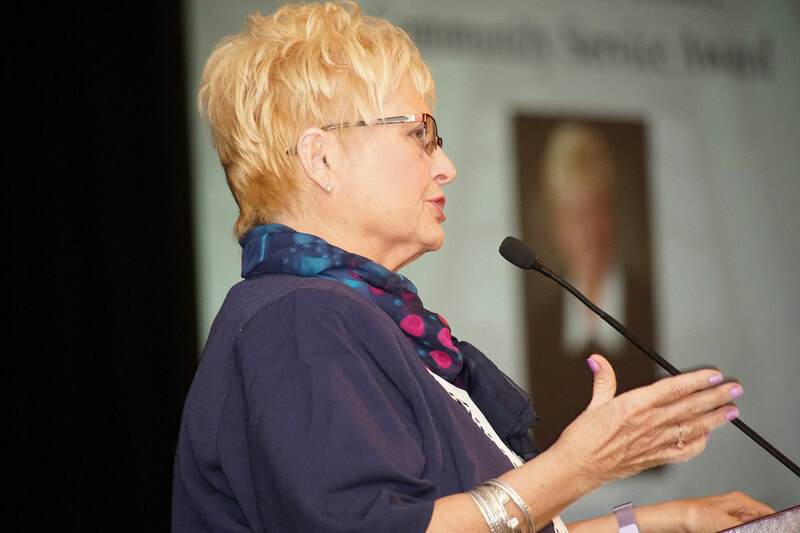 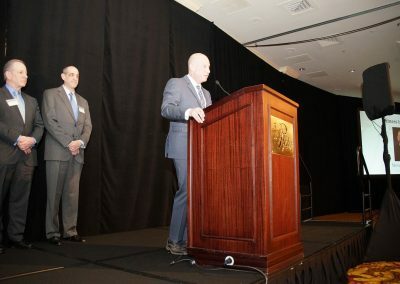 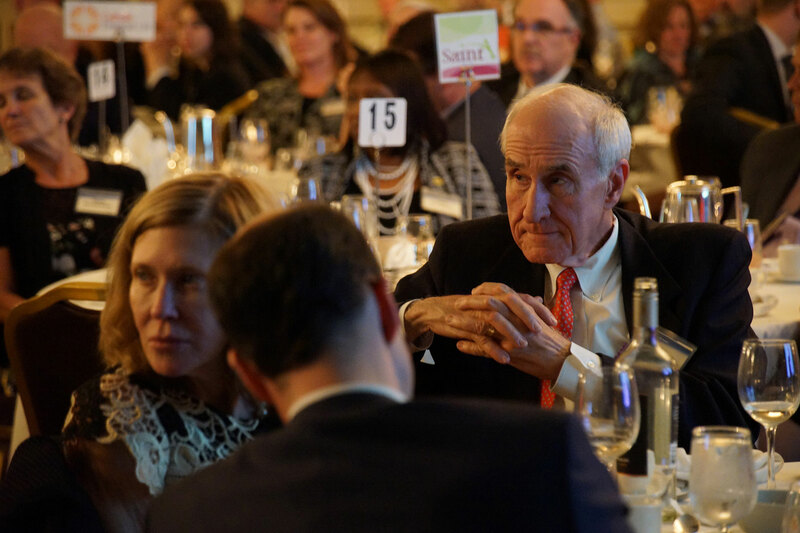 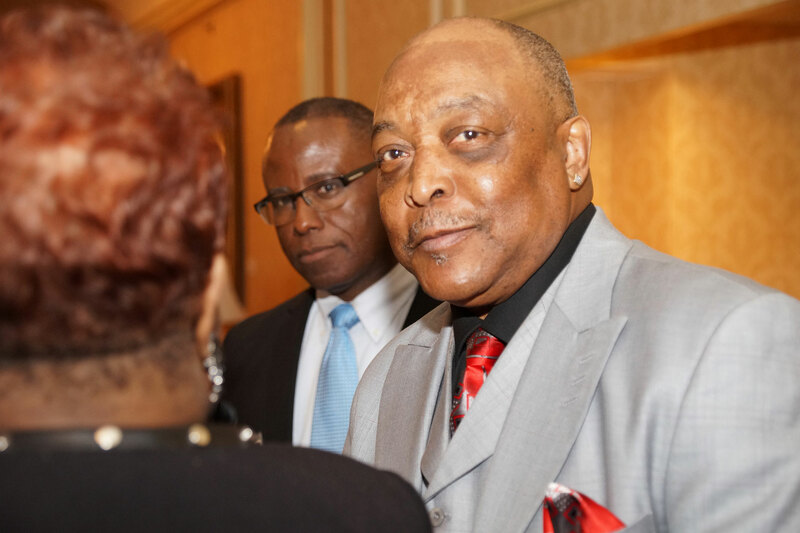 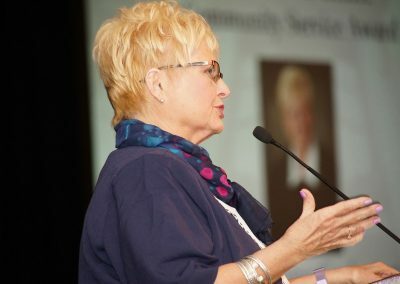 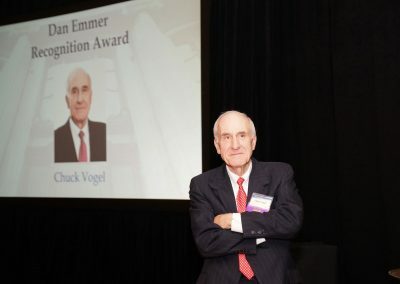 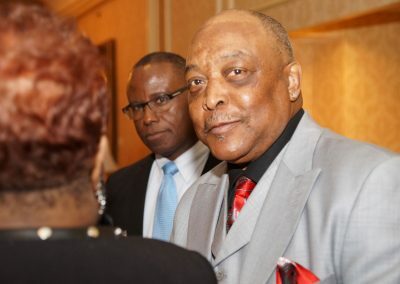 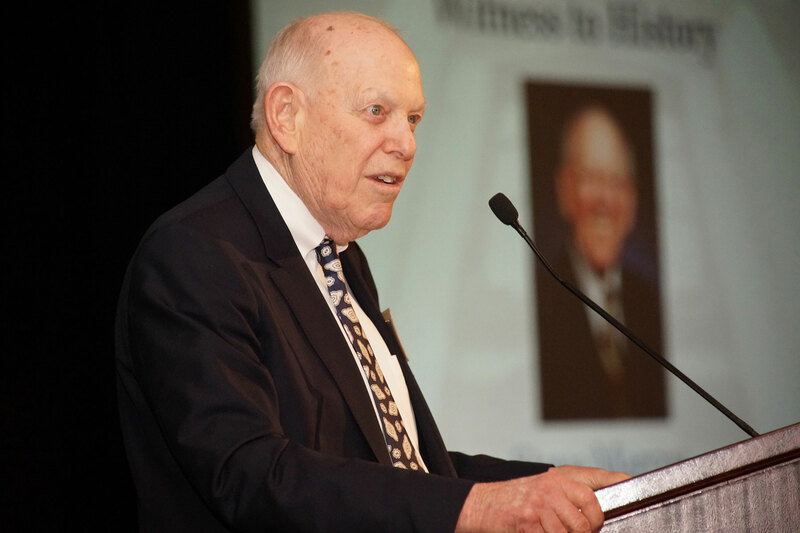 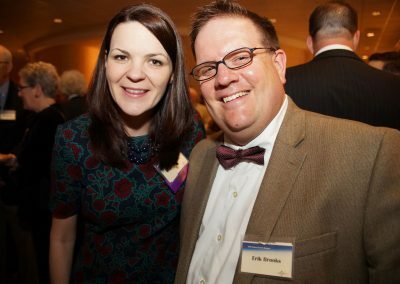 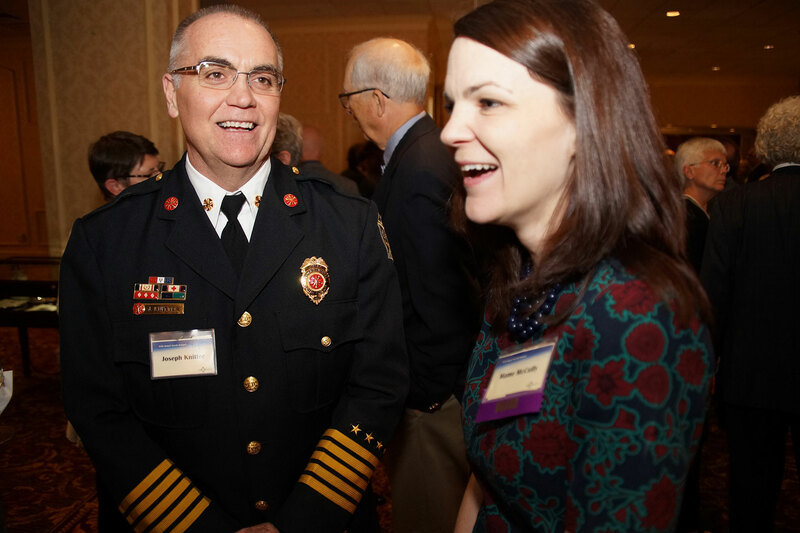 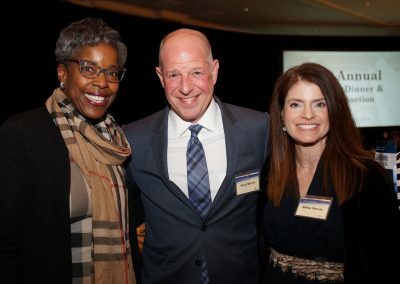 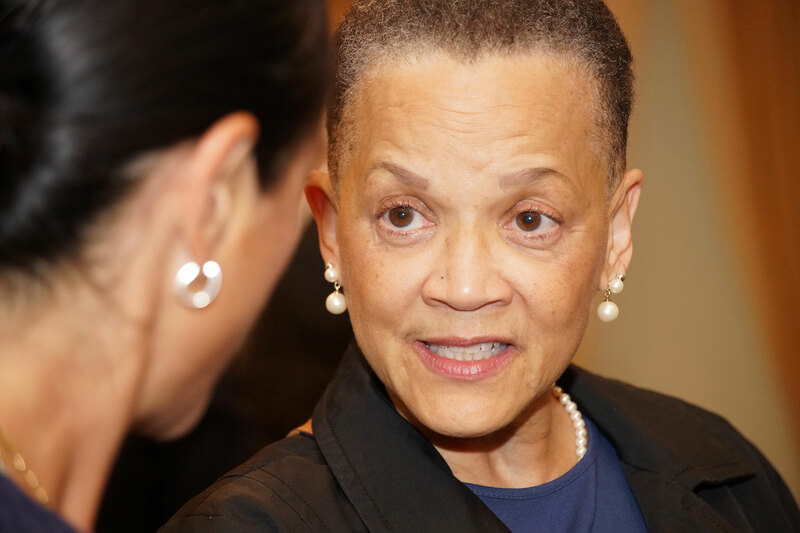 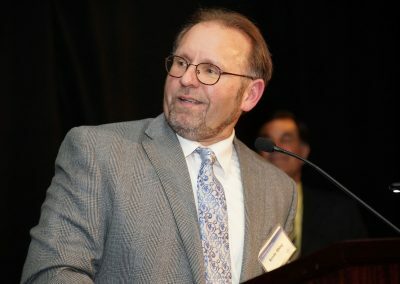 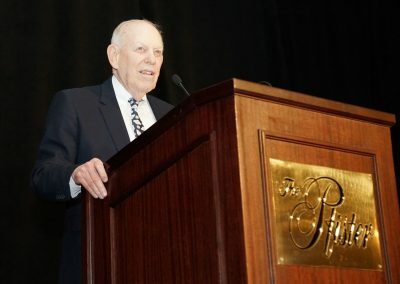 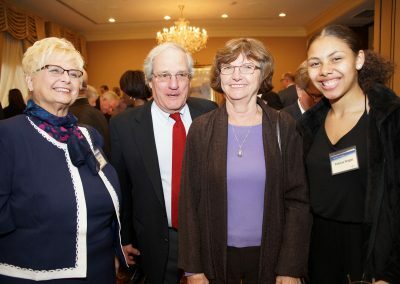 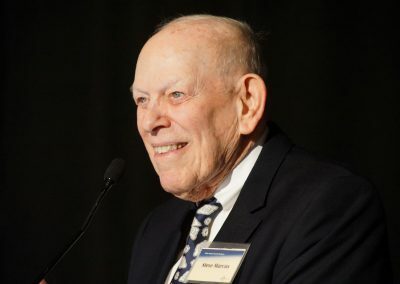 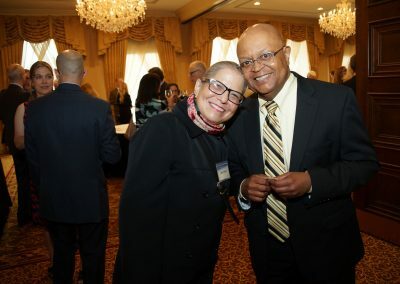 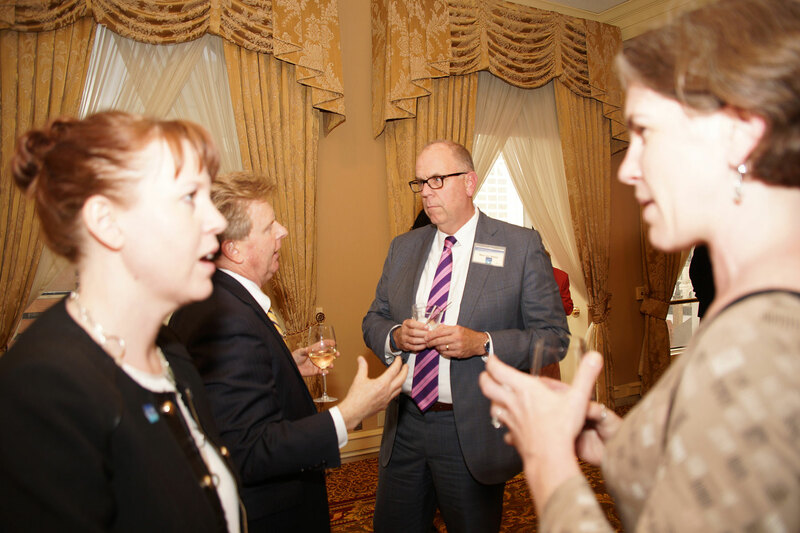 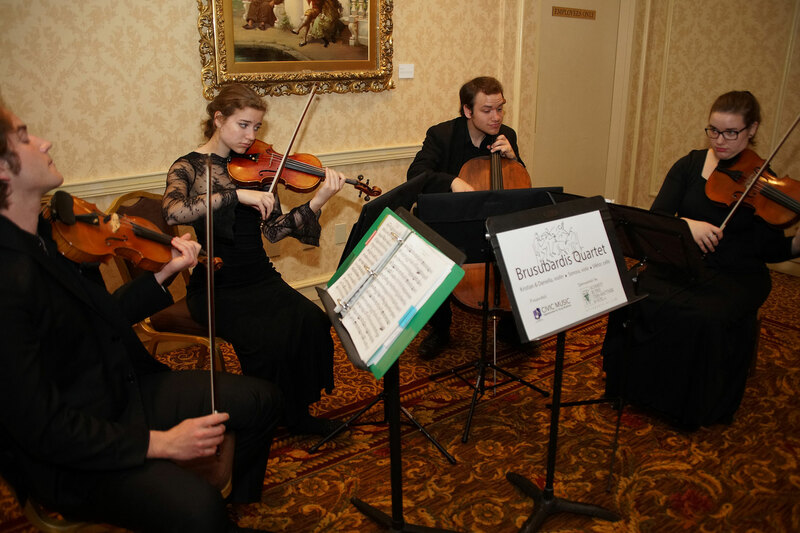 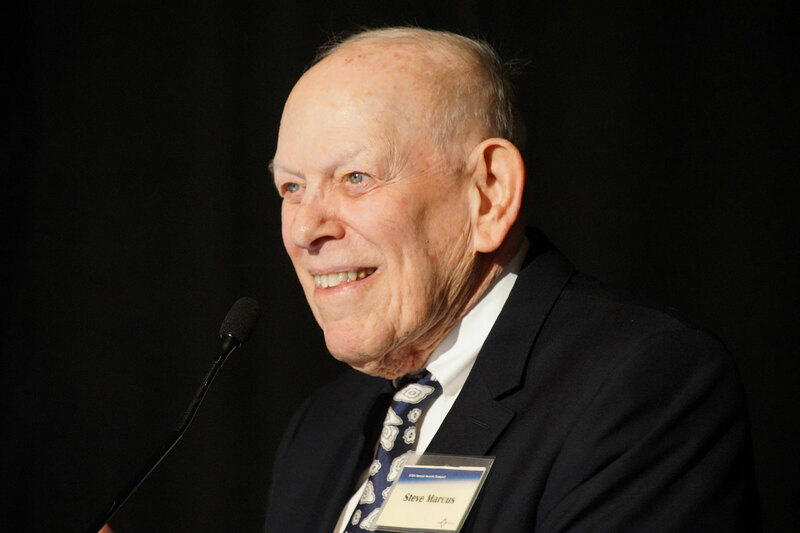 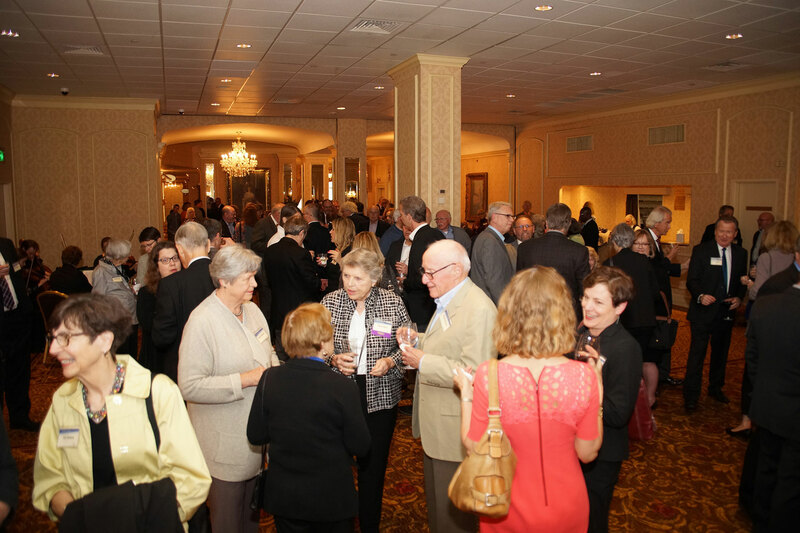 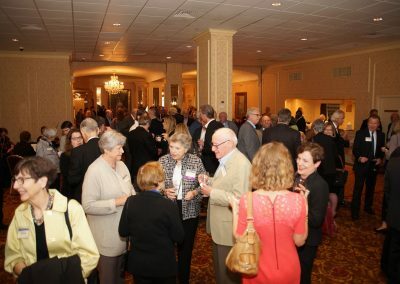 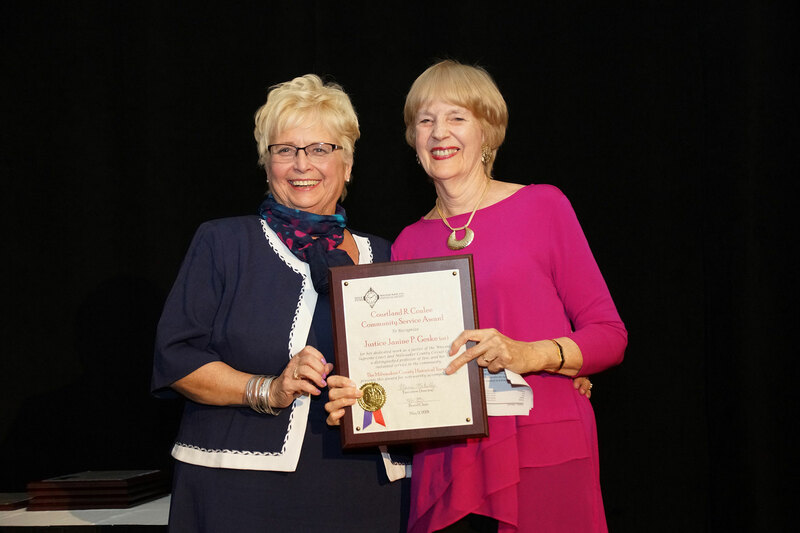 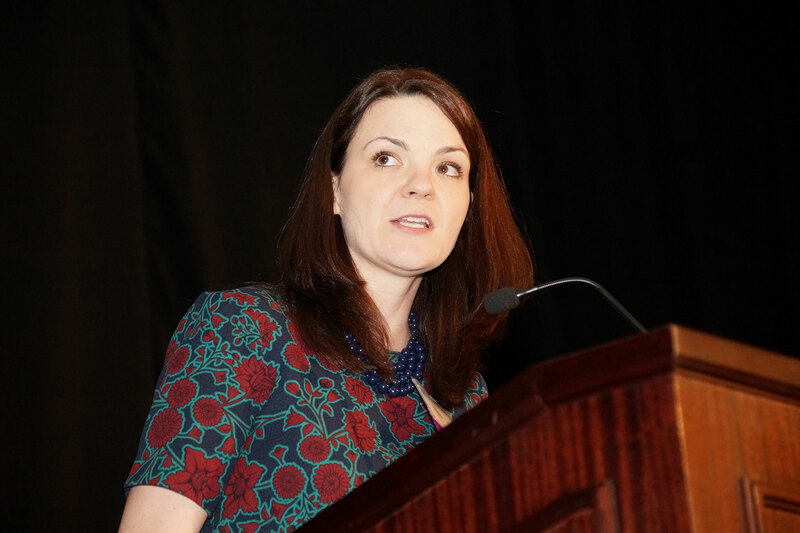 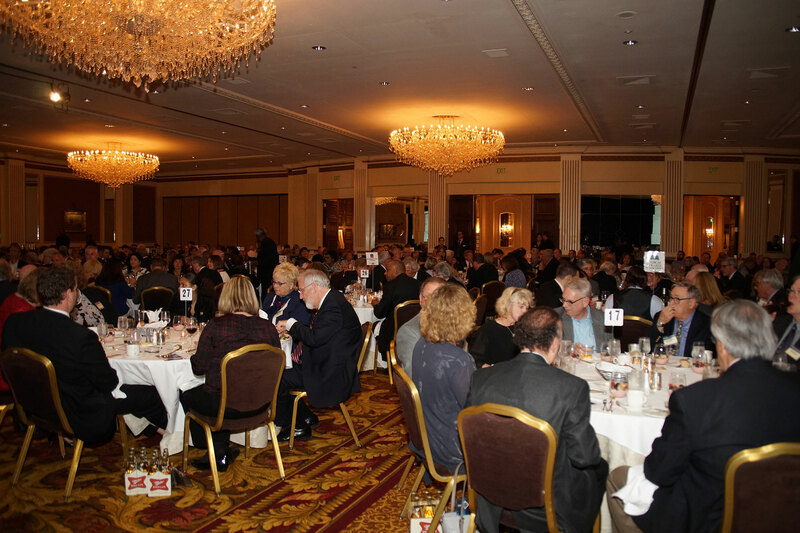 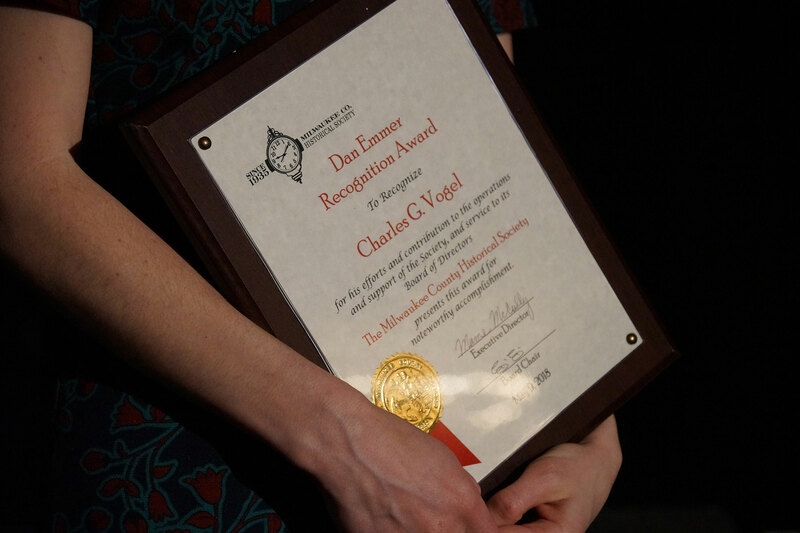 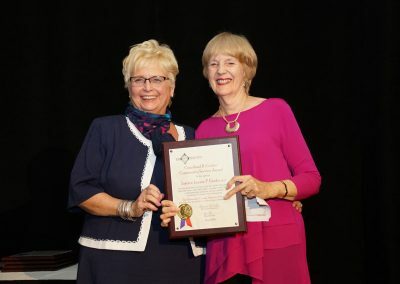 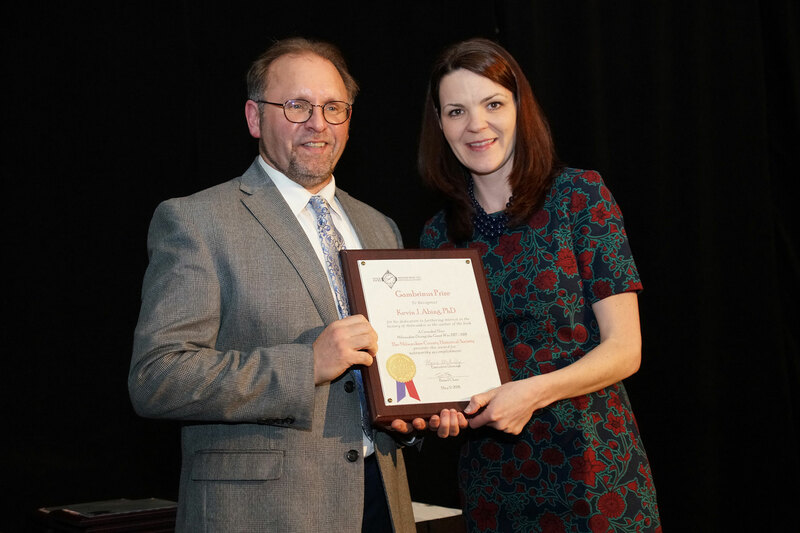 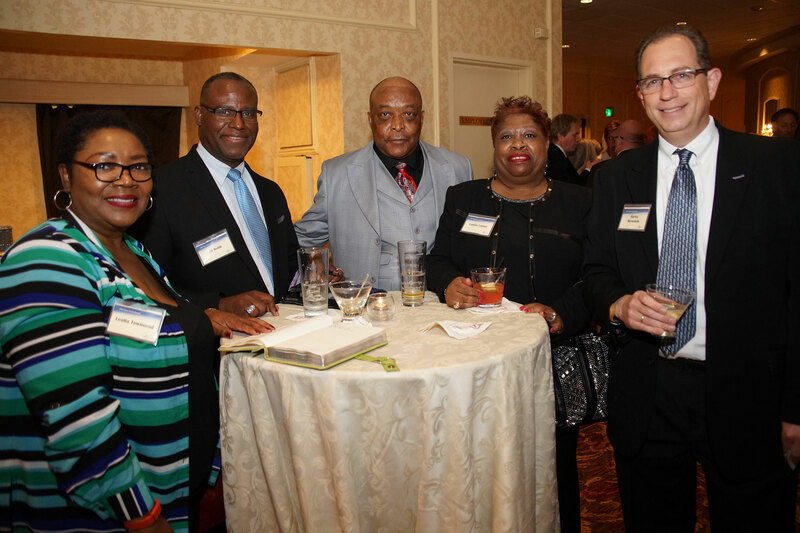 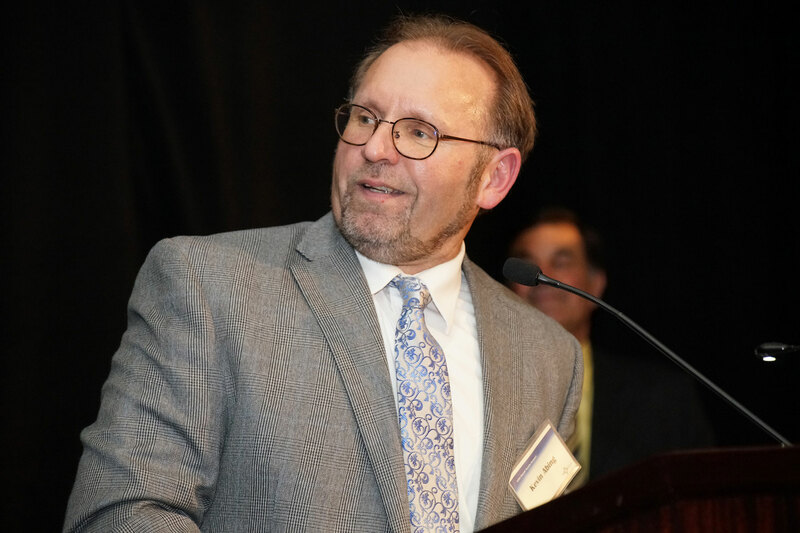 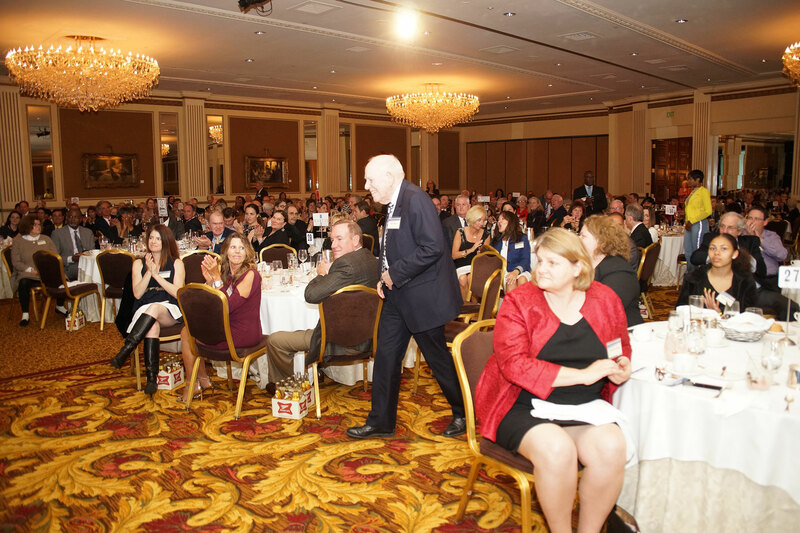 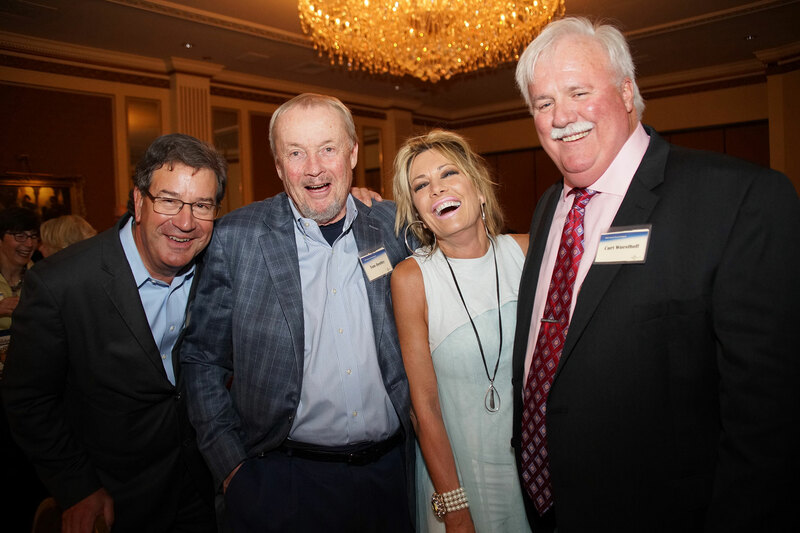 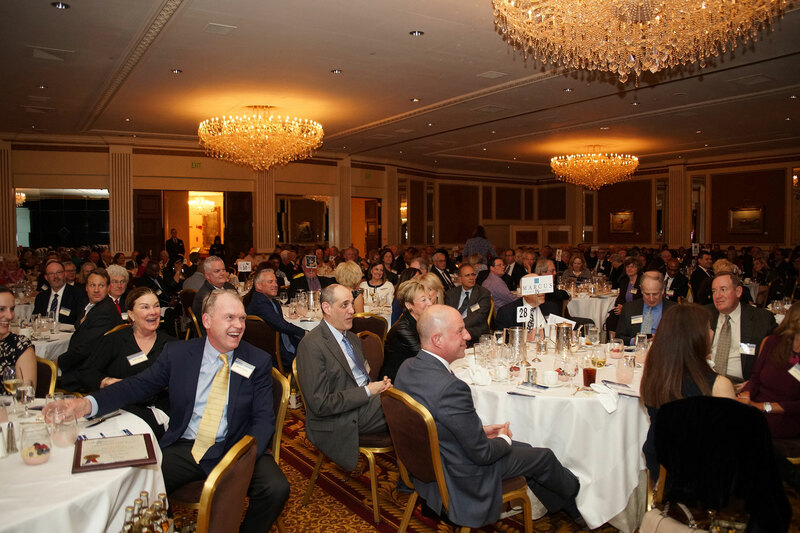 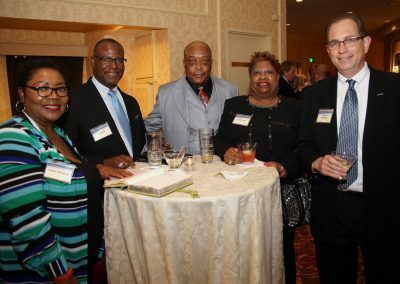 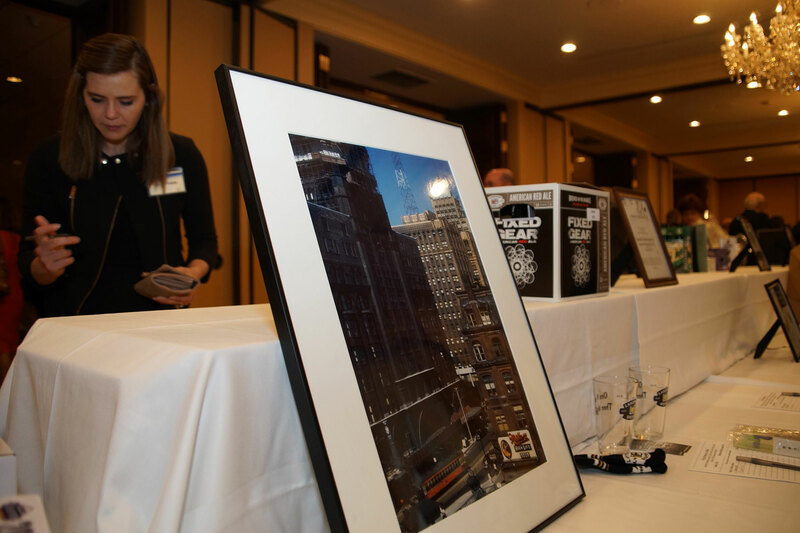 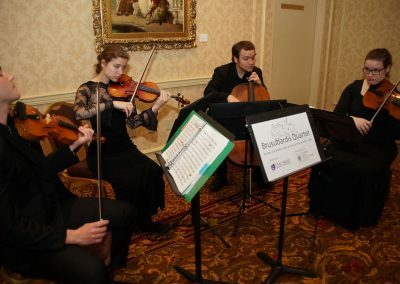 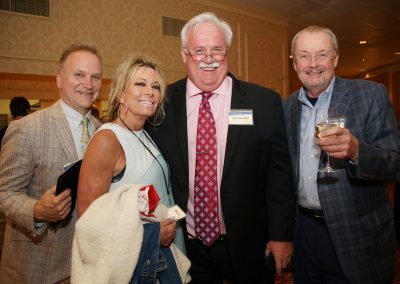 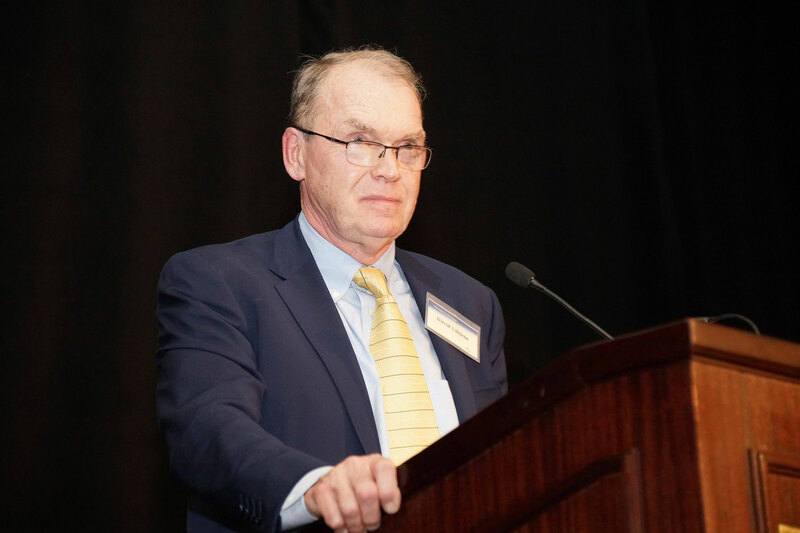 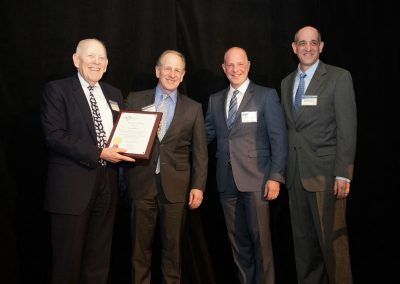 The Milwaukee County Historical Society hosted its 65th Annual Awards Dinner at the Pfister Hotel on May 10, recognizes individuals and organizations that have played a significant role in preserving Milwaukee history. 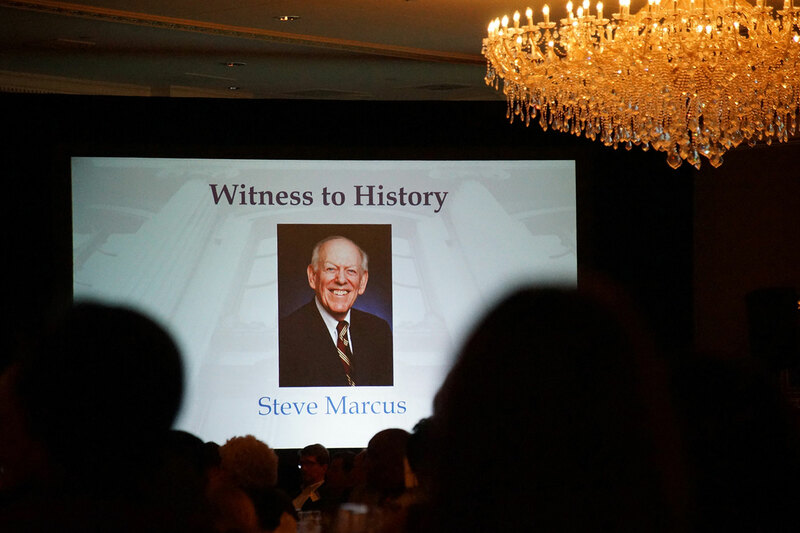 This year’s award recipients included Steve Marcus, Justice Janine Geske, David Uihlein, and Kevin Abing. 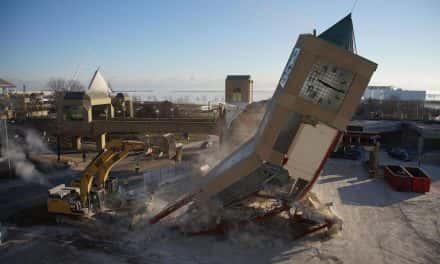 The milestone anniversaries of Milwaukee companies ranged from the Milwaukee Bucks at 50 Years to St. John’s on the Lake at 150 Years. 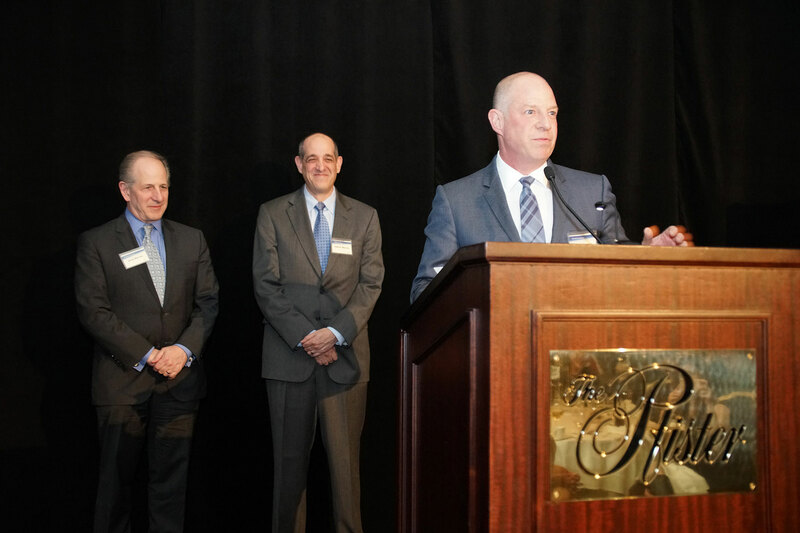 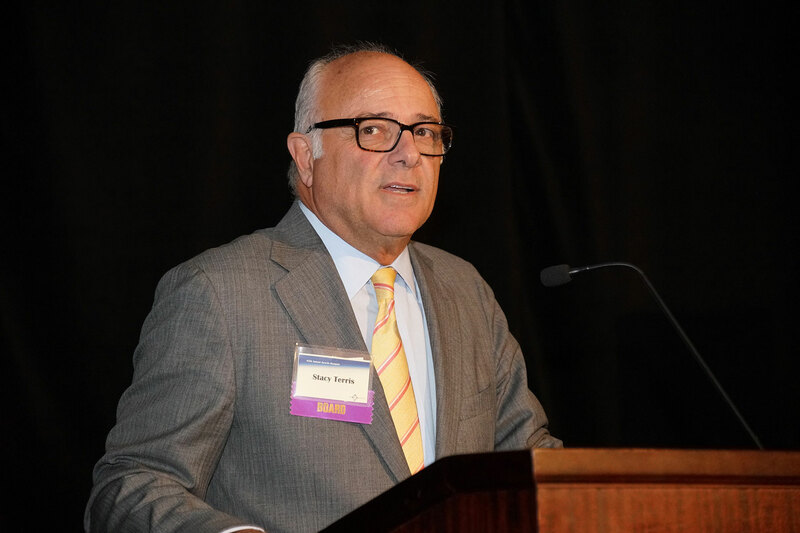 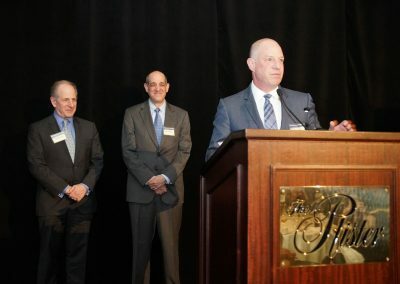 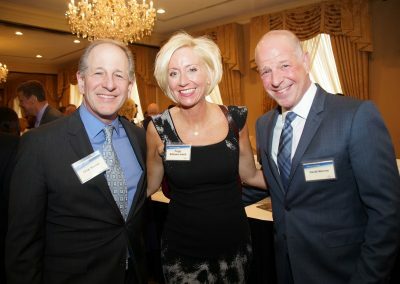 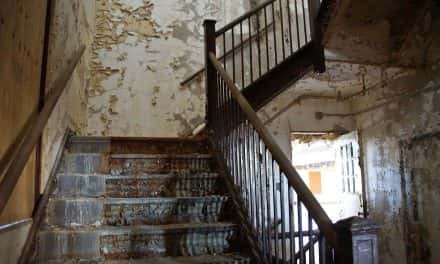 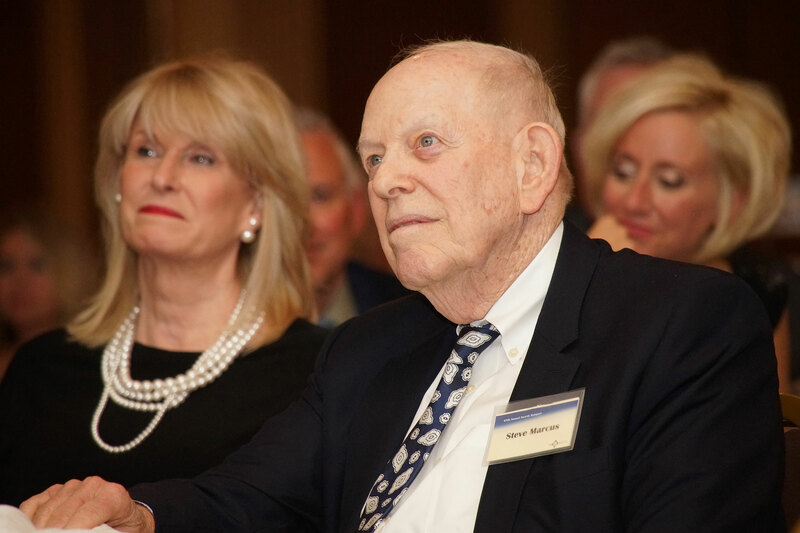 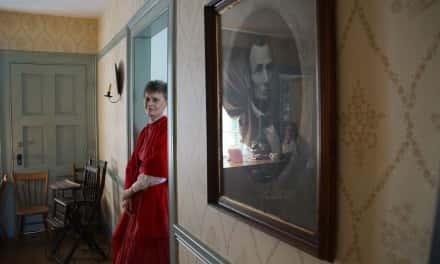 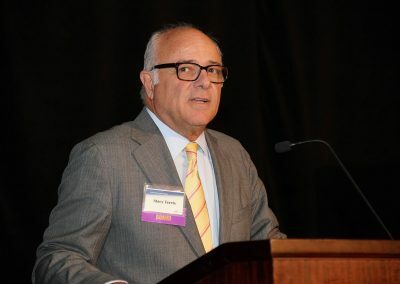 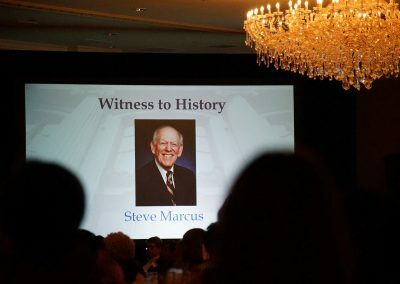 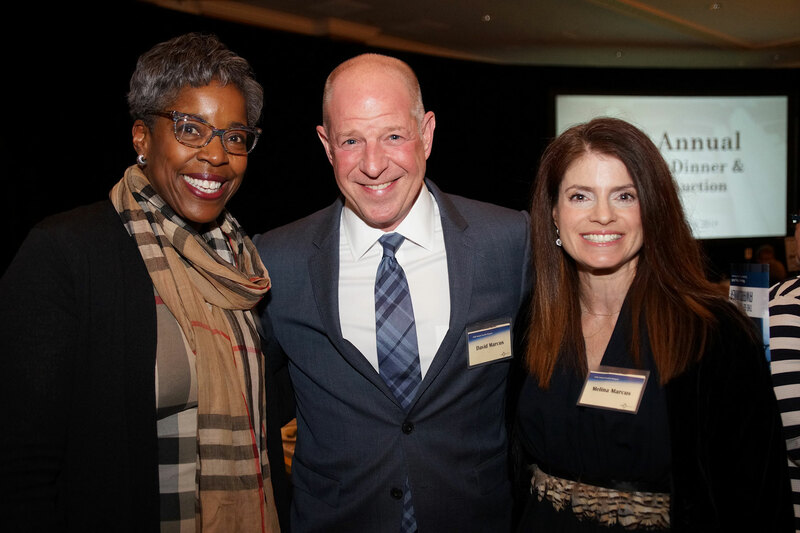 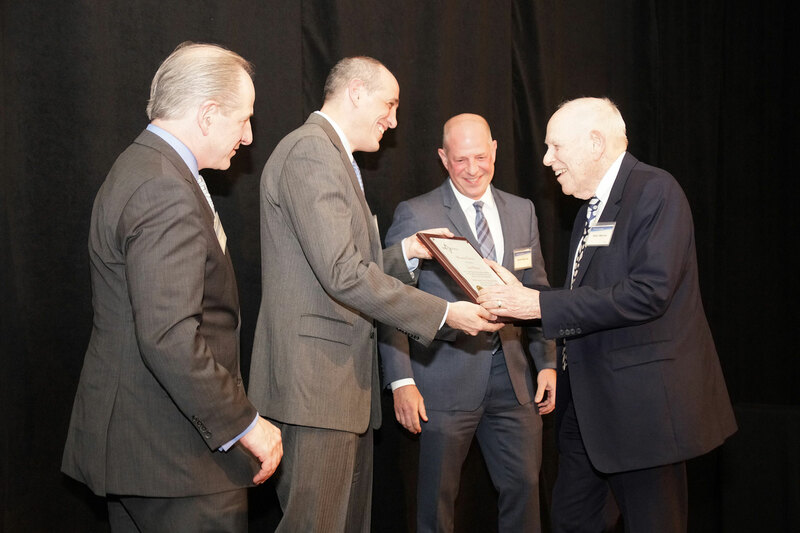 The honor for Steve Marcus coincided with The Pfister Hotel’s 125 Year Anniversary, a relationship he has had special long-term connection with. 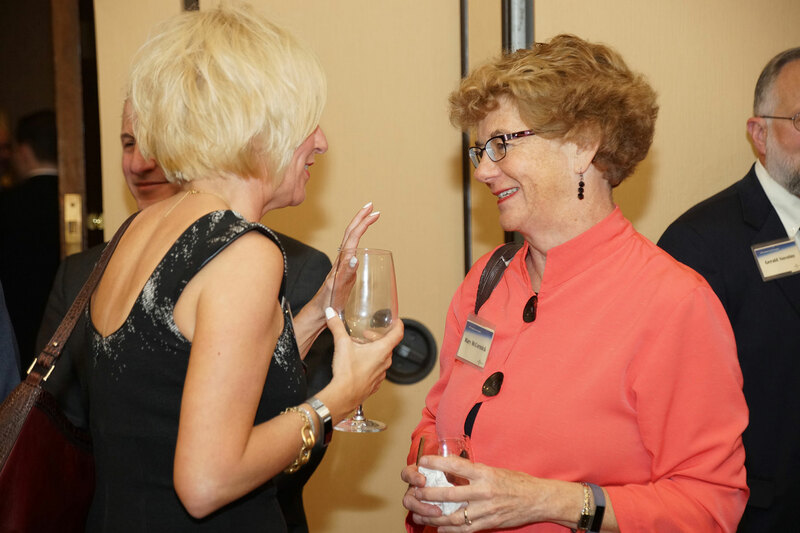 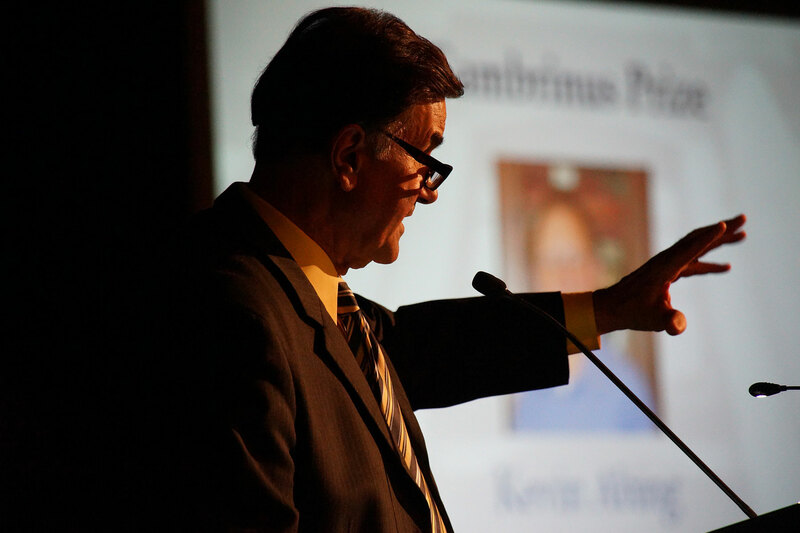 Hosted by Tom Pipines, Former Fox 6 Sports Director, the event was attended by more than 400 guests. 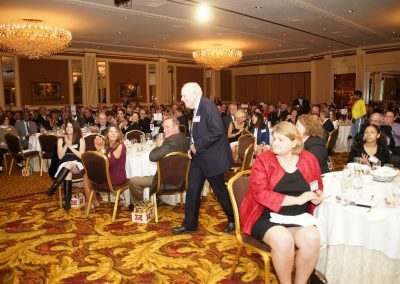 The dinner also had a unique connection, taken from a historic menu. 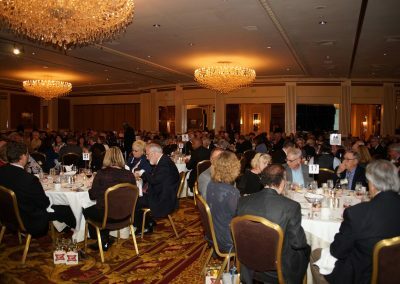 It was based on food served at a banquet hosted by the Merchant and Manufacturers Association of Milwaukee in October 16, 1899 at the Hotel Pfister for the President of the United States and members of his cabinet. 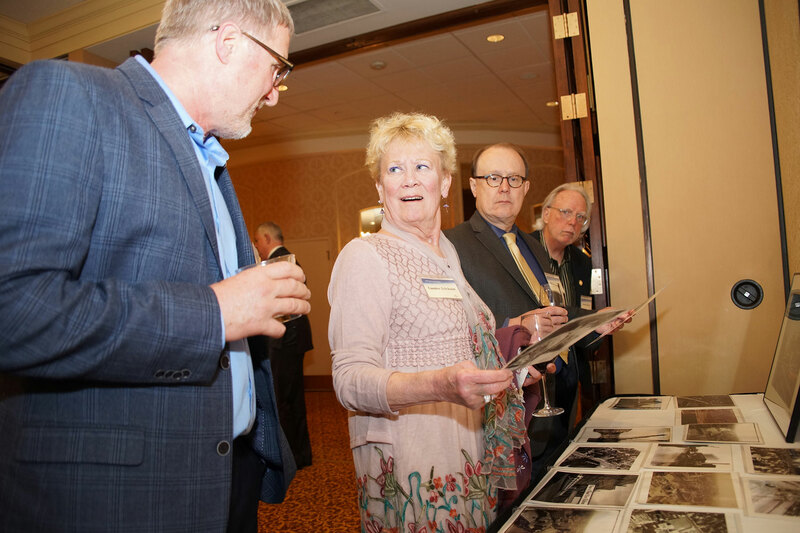 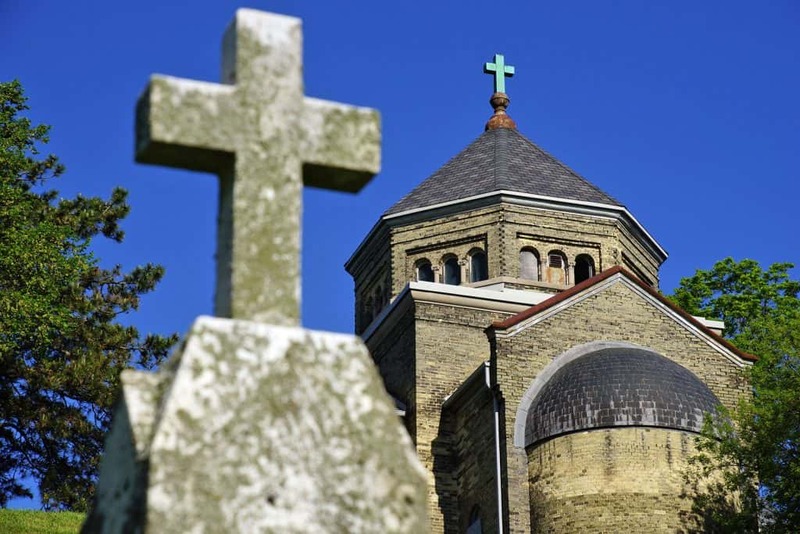 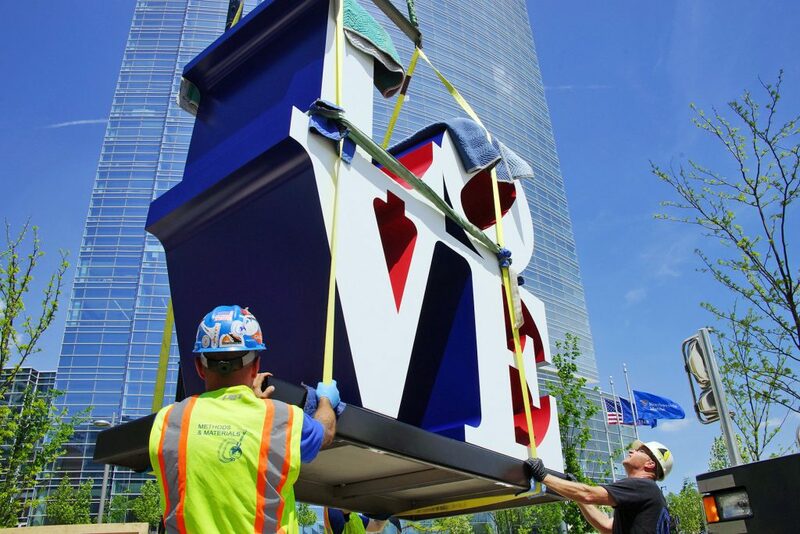 The Milwaukee County Historical Society was founded in 1935 to collect, preserve and make available materials relating to the history of the Milwaukee community. The keynote audio by Steve Marcus was recorded live, and these images capture the energy and celebration of the anniversary event.